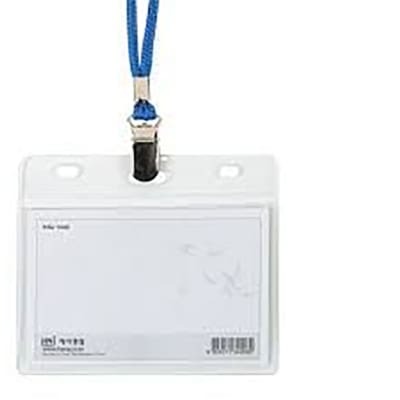 Versatile name badge can be worn with any style of clothing. 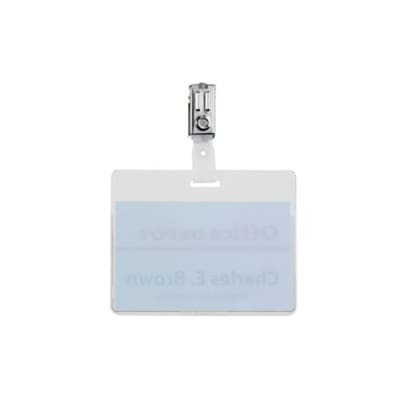 Soft, clear badge holders for flexibility and easy readability. Easily worn with the given neck strap.